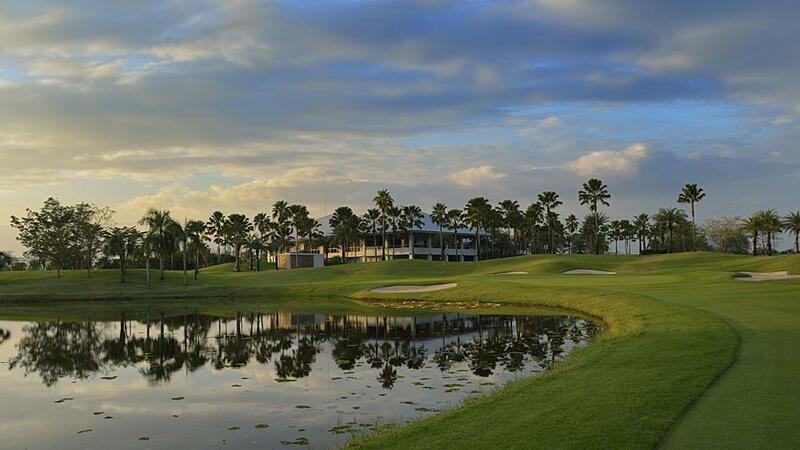 Experience one of the finest golf courses in Asia. 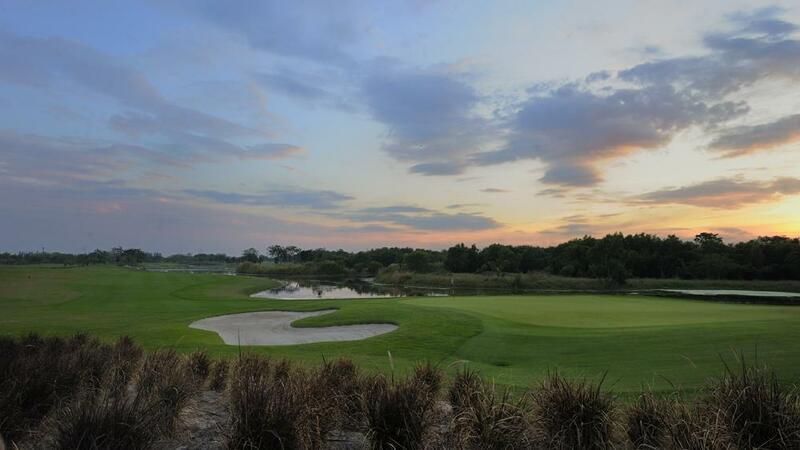 Respecting the traditions of golf, Lotus Valley Golf Resort combines the finest of old and new-fashioned courteous boutique style service with a modern clubhouse and a meticulously maintained golf course. From the inviting lobby, over fine dining to the unsurpassed golf course, you are in for a wonderful golf experience every visit. The original Gary Player layout was redesigned by Jon Morrow and Craig Bertram. 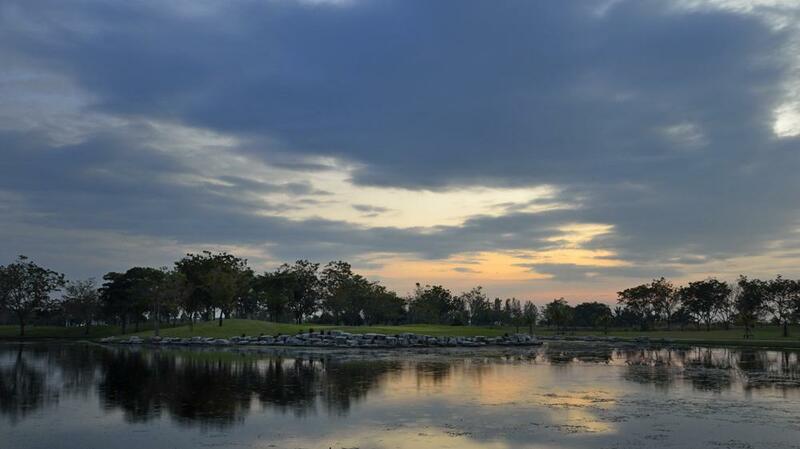 The golf course is captivating, challenging and always in great shape. The refreshing countryside atmosphere increases the pleasure of playing here. 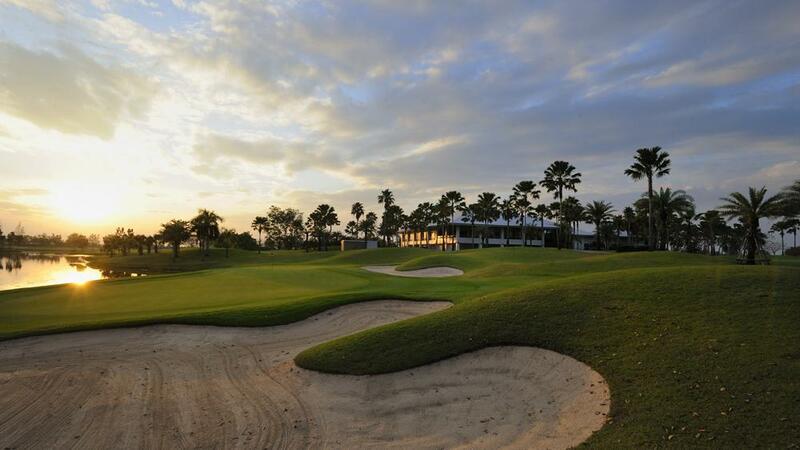 Furthermore, the exclusive clubhouse and facilities contribute to an unforgettable golf experience. The golf course is playable for golfers of all skill levels. 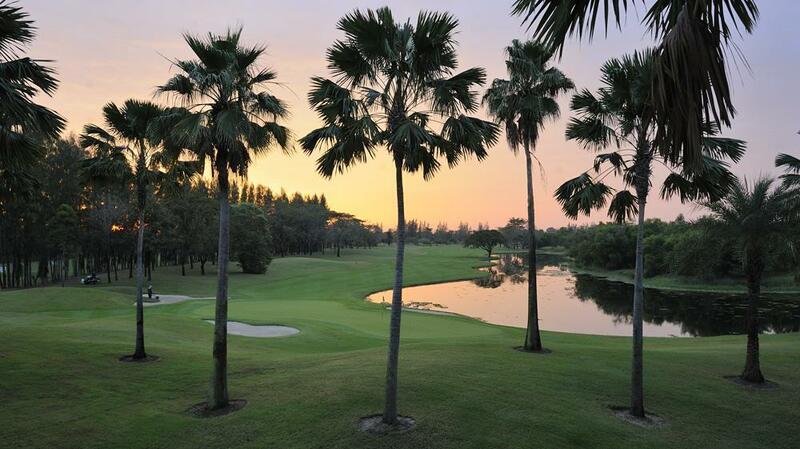 The perfect destination for every golf holiday in Thailand. 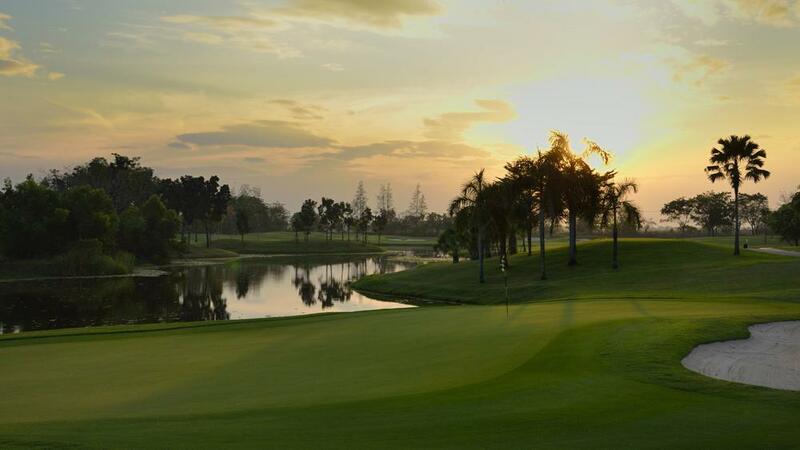 Lotus Valley Golf Resort is located about an hour east of Bangkok. 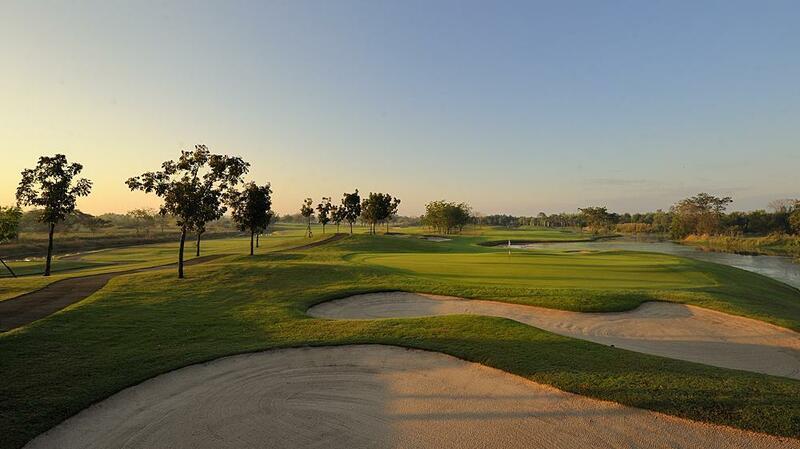 It takes about 50 minutes from Suvanabhumi International Airport to the golf club. 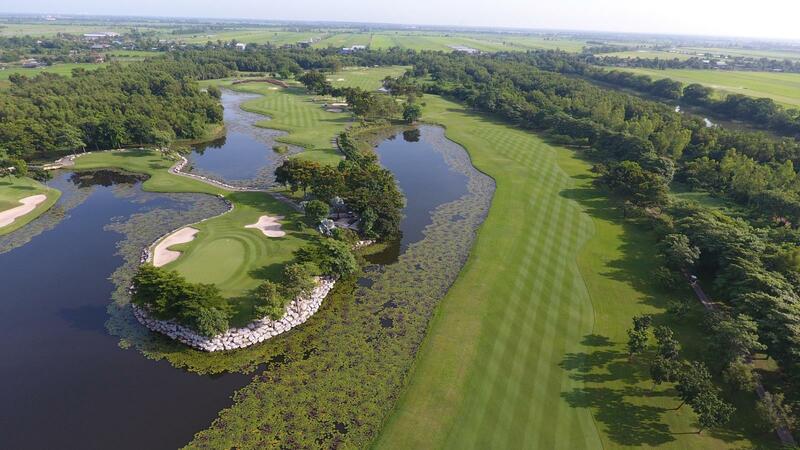 The course is one of a very few golf courses in Asia designed by Gary Player. The course and surroundings are very good, but I missed identifying of the tees on each hole, telling which hole, the par, and the distance to green for each tee. Firstly, it take us around 2 hours from Bangkok city to arrive to this course which according to our driver is on a different District altogether. Then when we played, the Course were very wet and soft due to heavy rain. Even the green were also slow. I think if during hot season the course should be nice to play. I booked Lotus through golfscape website. Tee Time : 2nd Sep 12:00 pm However, Lotus told me that "Booking is not confirmed." Lotus cannot find my booking even I paid through golfscape. I had a bad experience using golfscape website. I will never use this website. Although it is not a direct cause to the course evaluation, road construction is done around the golf course as of June 2018, and depending on the route it takes time to arrive. 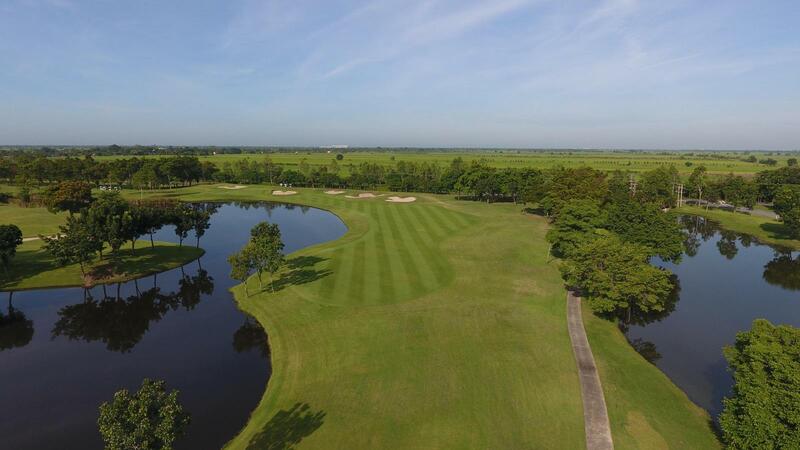 Also, although the course itself can be enjoyed well, I lowered the evaluation because it is far from the center of Bangkok. The Japanese style public bath is the best. my booking was missed and needed wait long time.